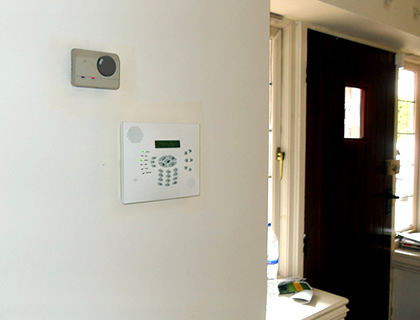 We were recently contacted by a customer in Yateley who wanted to protect their home with a 2 camera CCTV system. They wanted to be able to view the camera feeds using a tablet so we suggested the ABUS Wireless CCTV system. 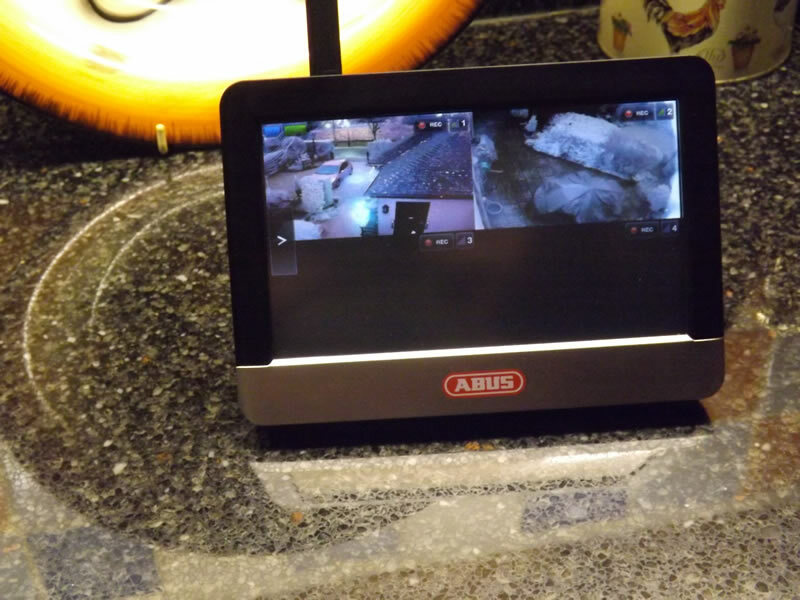 The client didn’t have the budget for CCTV System with Digital Video Recorder so we recommended the ABUS CCTV system as it provides connectivity for up to 4 cameras, comes with a portable monitor and allows footage to be recorded to an SD card. After discussing the requirements with the customer we arranged an installation date. 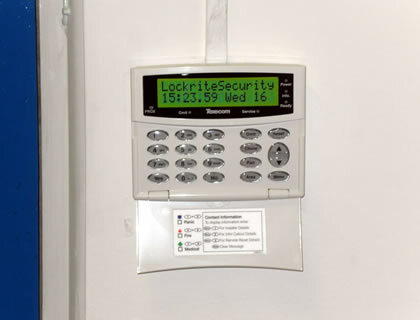 One of our installers attended the property and performed a security audit to determine where the cameras should be installed to maximise security. The cameras were fitted soon after the security audit. When the installation was complete our installer showed the client how to operate their CCTV system and they were very pleased with the end result.